This post is for Nokia 3310 Headphone problem solution. 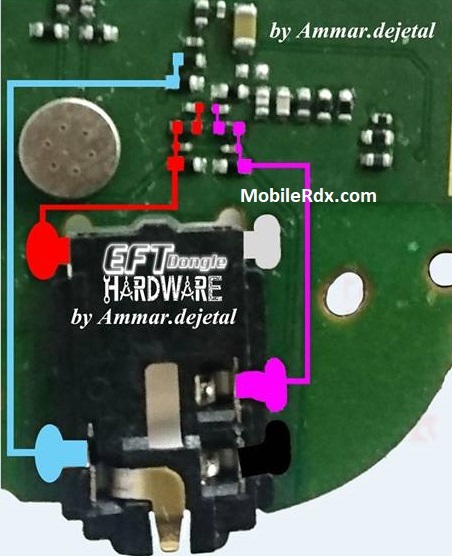 So if you are having Headset connectivity issues with your Nokia 3310 diagrams in this post can help you. Nokia 3310 Headphone Mode Activated, Headphone Ways, Jumper, Handsfree Solution, Handsfree Ways, Not Working Problem.